Baby Boomers are making more economic noise than a sonic boom. Our economy has a promising future because of this pioneering group. Baby Boomers are the largest and wealthiest generation in history. Baby Boomers are retiring at a rate of 10,000 a day! Boomers are estimated to inherit 15 trillion dollars in the next twenty years. There are over 80 million Baby Boomers, and they don&apos;t have any plans of slowing down in retirement. How are Boomers redefining aging? Boomers are shattering the stereotypes of aging. They are healthy, active and motivated to reinvent their lives. Many Boomers still have marketable skills even though they have aged out of the workplace. Experts predict entrepreneurship will be at its height due to these hardworking Boomers. By 2017, half of the US adult population will be 50 and older but will control almost 70% of the nation&apos;s disposable income. The Boomers are holding our nation&apos;s economic health in their hands. What are Boomers shopping for? Brands that share their same values. Forty-four percent of Boomers report being brand loyal. Boomers want to maintain healthy bodies, live without restrictions, and maintain a balance of intellectual and spiritual enlightenment. With this continued zeal for growth, Boomers are ready to transform their homes from the once cozy nest for raising a family to the home of their dreams. How are Boomers renovating their homes? Boomers associate aging in their homes as maintaining independence. To accommodate these wishes, Boomers are creating a home centric lifestyle. Eighty million people are no longer living their lives commuting and occupying office space. The home is now the mainstay for time spent in spaces repurposed for entertainment, sewing rooms, man caves, home offices, and exercise rooms. Homes will also be expanded. Boomers are committed to redefining aging and continuing to forge a new path for healthy senior living. 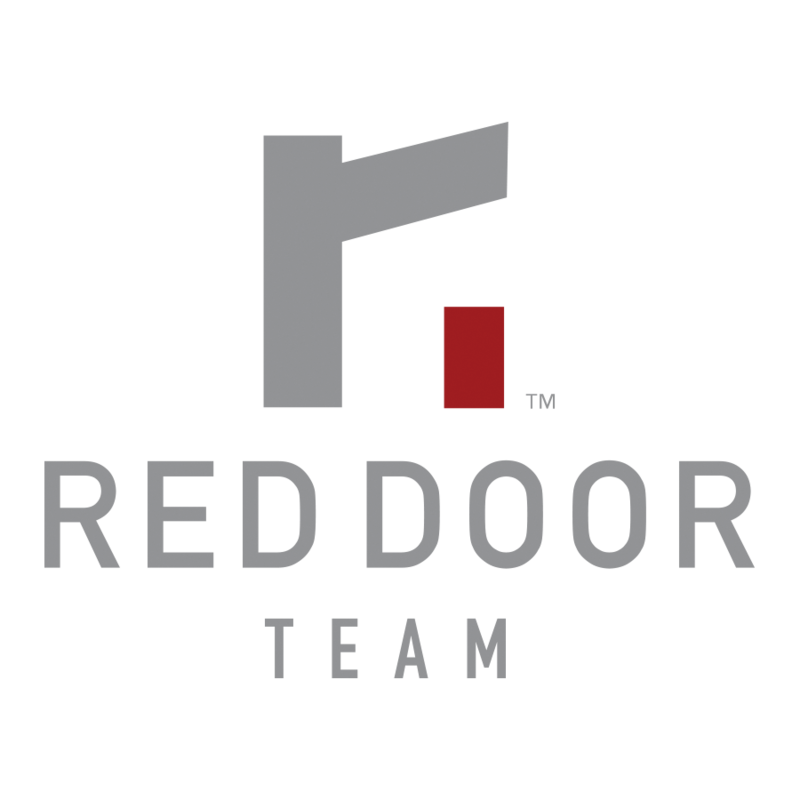 If you need assistance in renovating your home or looking for that modernized, embellished dream home, call your Red Door Team at our office at 425-408-9681.